Recently celebrating its first birthday, the Hammonton Therapy Center opened in March 2015 and offers a full array of both physical and occupational therapy services. Open every day beginning at 8 a.m., patients can work with a physical therapist Monday, Wednesday and Thursday until 5 p.m.; Tuesday until 2 p.m.; and Friday until 3 p.m. or work with an occupational therapist on Monday, Wednesday and Friday. Hammonton also offers day rehab, a three to five-day program consisting of intensive therapy that begins the day after a patient is discharged from the hospital. 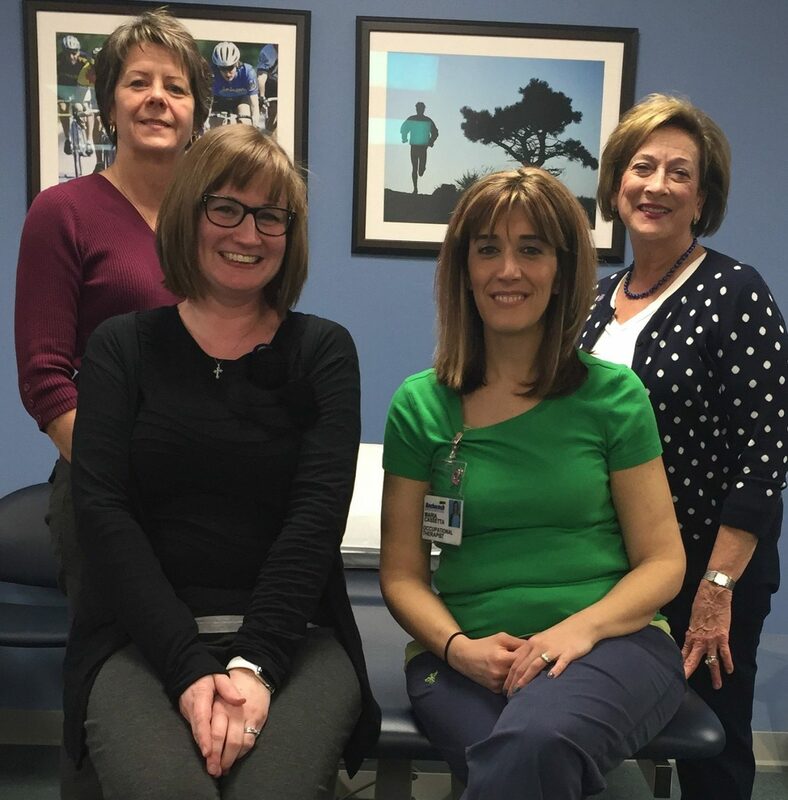 Hammonton’s staff of four includes Karen Wyatt, physical therapy assistant; Maria Cassetta, occupational therapist; Kay Manna, front desk; and Lauren Houck, physical therapist. To make an appointment at Bacharach’s Hammonton center please call 609-481-2693.